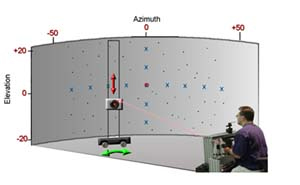 Research in neuroengineering at the University of Rochester involves the study of biological mechanisms of neural systems and the integration of these systems with devices and diagnostic techniques. In particular, our faculty has special interests in the vestibular, auditory, and visual sensory systems. Students have opportunities in clinical, translational and basic science research involving both experimental and computational neuroscience.